A more affordable option than Apple's own Smart Keyboard. With the iPad Pro proving itself to be a solid laptop alternative, it only makes sense to equip it with a proper keyboard. Logitech is the latest company to release a keyboard case with their all-new Slim Folio Pro. 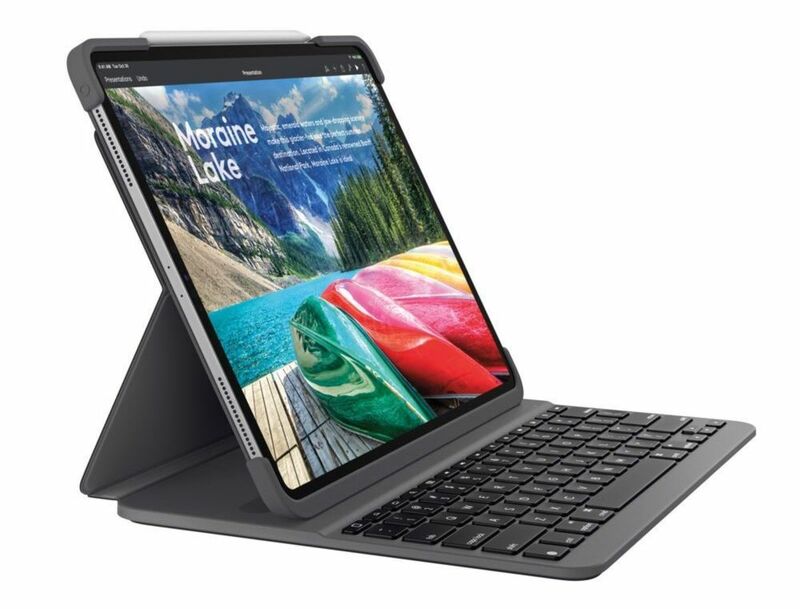 The case offers a bit more protection than Apple&apos;s own case and it features a backlit keyboard that automatically turns on once the iPad is propped up. 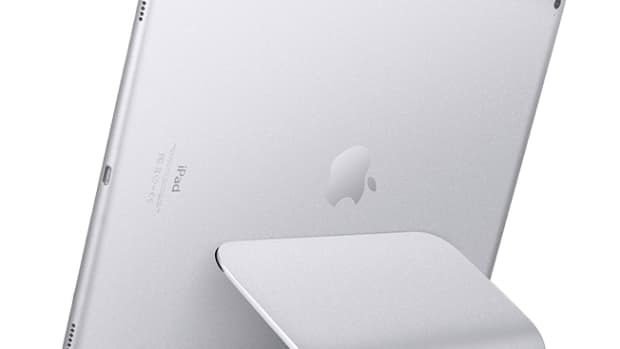 It also has a clever storage loop for the Apple Pencil and the magnetic latch keeps it secure and charged up when it&apos;s not in use. And you won't need a special case to use it. 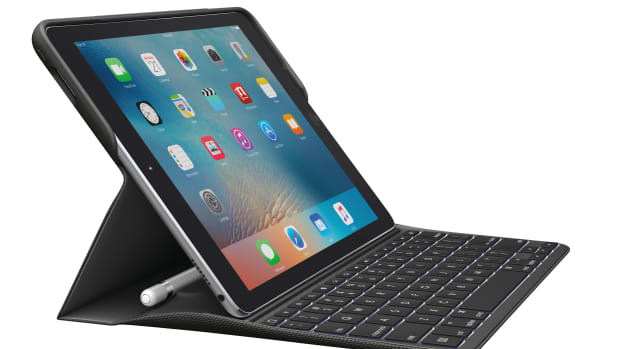 The perfect keyboard case for the iPad Pro 9.7. 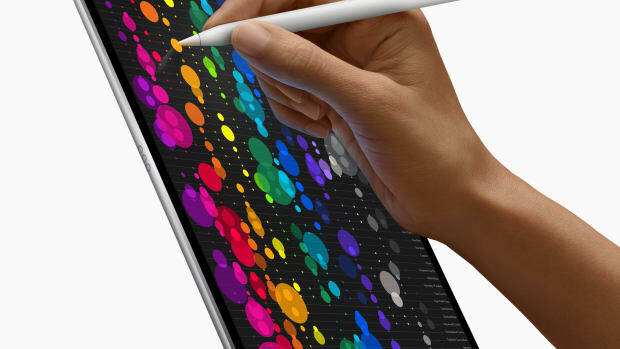 The 9.7" model gets replaced with a bigger and brighter 10.5" screen.